The Golden Tulip Vivaldi hotel has a rooftop pool. It is the ideal place to relax and work on your tan. 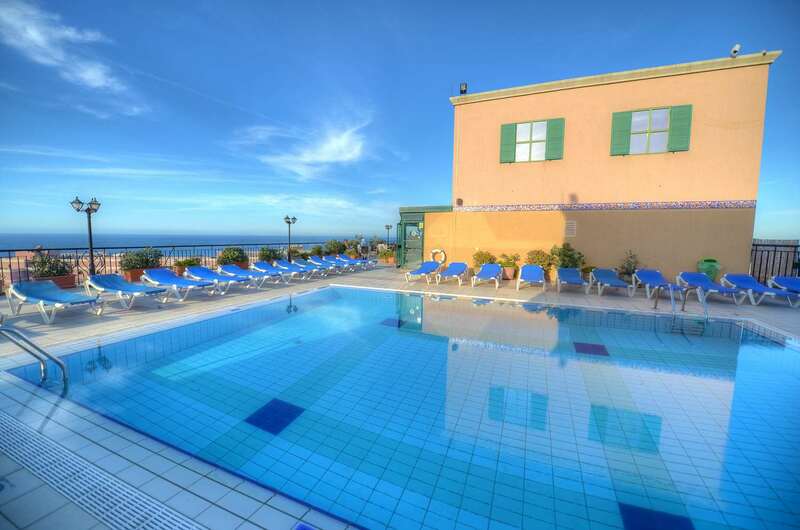 The rooftop pool is a family oriented area with sun beds readily available. The Golden Tulip Vivaldi hotel sits just on the blue Mediterranean shoreline, so the view from the hotel’s rooftop doesn’t leave much to be desired. Guests can either tan on the spacious sun deck or enjoy a drink whilst admiring the sea and the city views.